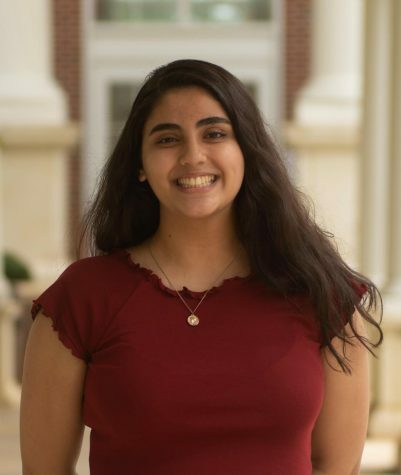 Aynur Rauf is a junior at Milton High School and an entertainment critic/reporter for The Eagle Edition who specializes in movie criticism. Rauf is a leader of Milton’s UNICEF. She also writes articles for a website design company and for another online news publication.